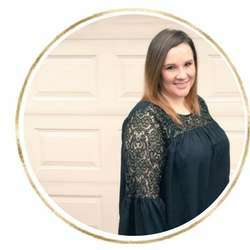 This may possibly be my current favorite recipe. 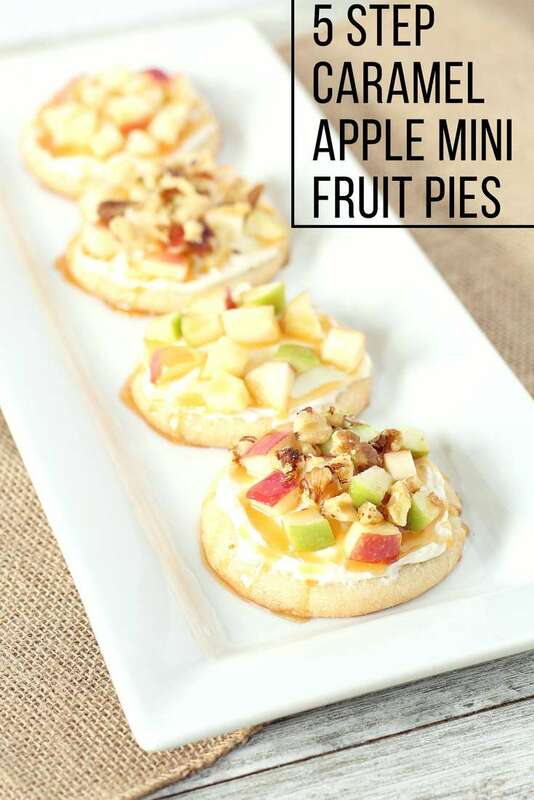 These delicious little caramel apple mini fruit pies are so easy to make (only 5 steps) and they are perfect for fall (or any time of year!). 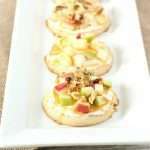 I love that you can make them in just a few minutes as an easy dessert, or even for a fun after school snack! 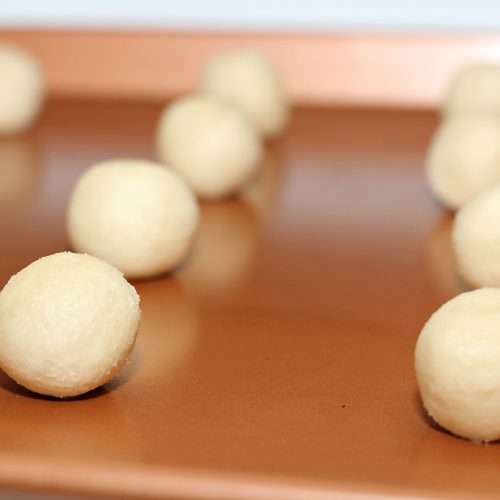 Start by rolling your sugar cookie dough into 1 - 2 inch balls and placing them on a cookie sheet. 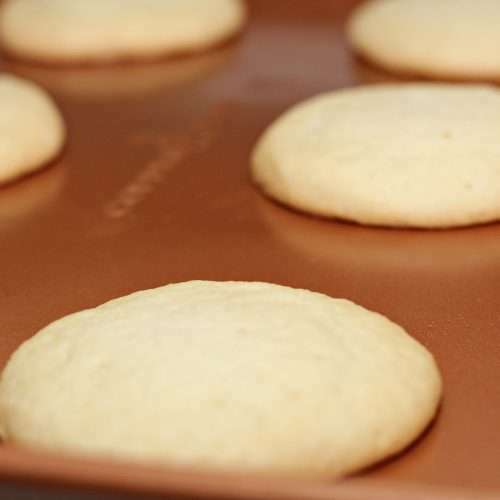 Bake at 350 degrees for about 11-13 minutes. Until edges are golden. 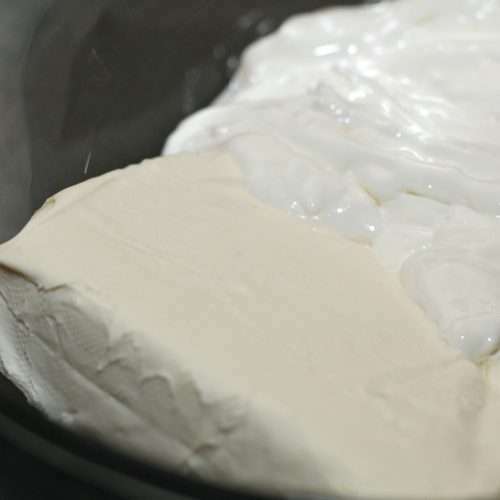 In a large mixing bowl mix your cream cheese and marshmallow fluff until smooth. 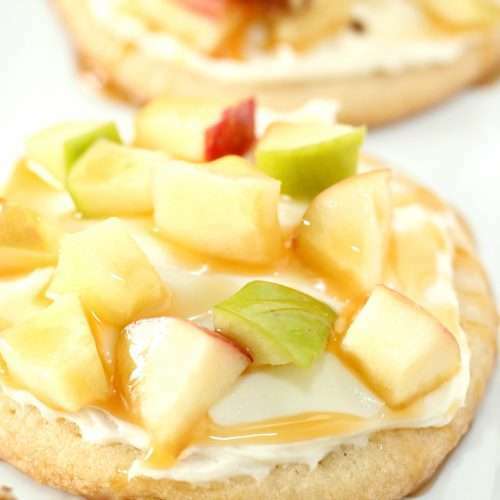 Spread mixture onto cooled cookies. 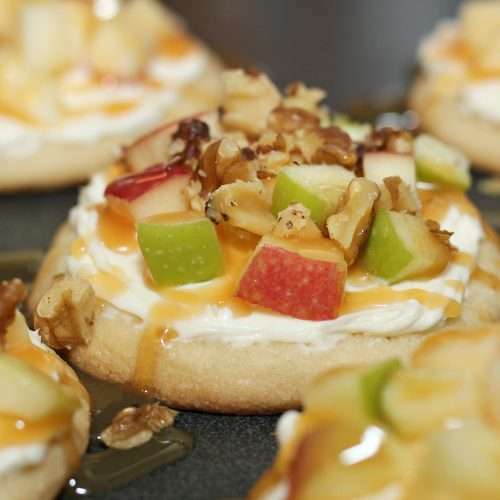 Top cookie with apples and drizzle with caramel, top with walnuts. Enjoy!